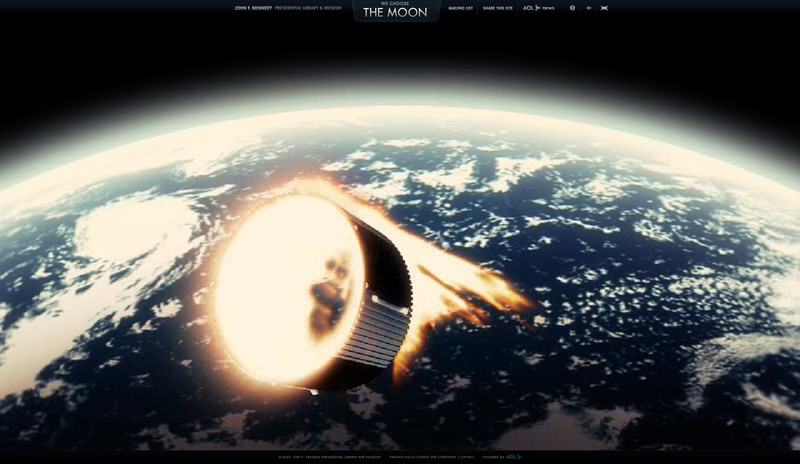 Here is a very well made interactive website about the Apollo Moon Landings. This is a part of the JFK Presidential Library & Museum. Need a tune for your mood?